Want to create beautiful embroidery projects? 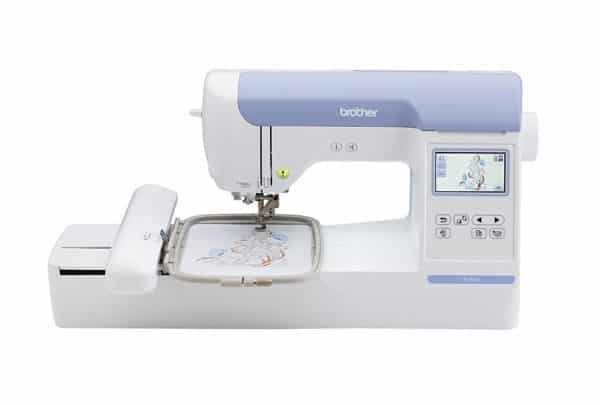 Look no further than the PE800 from Brother! 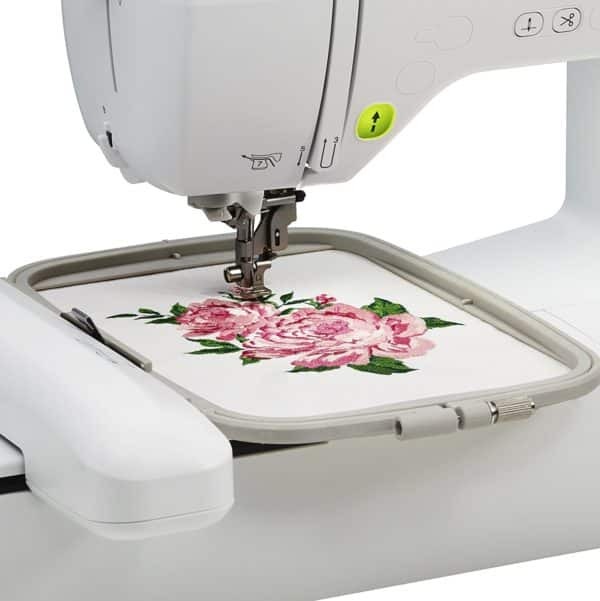 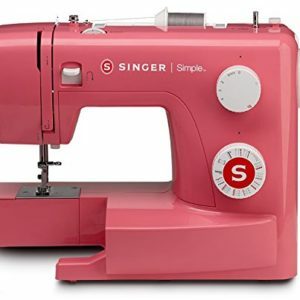 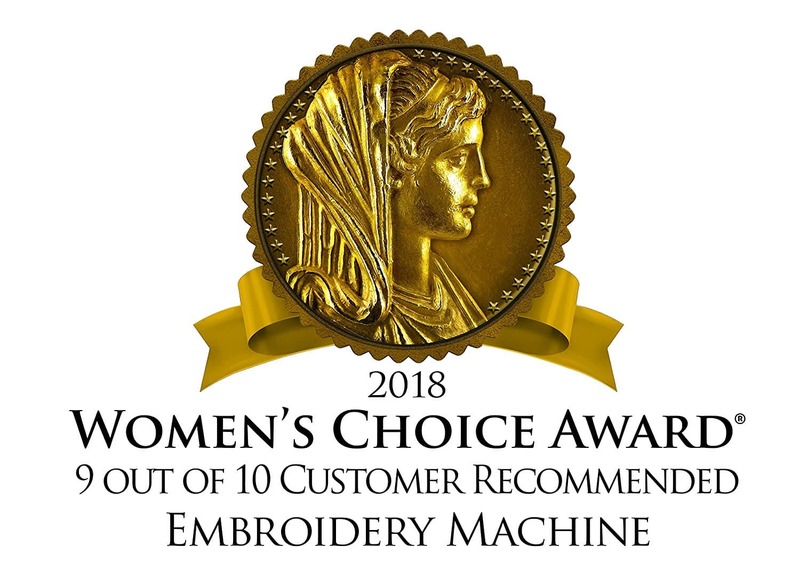 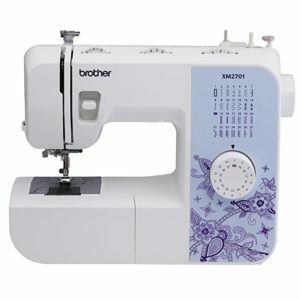 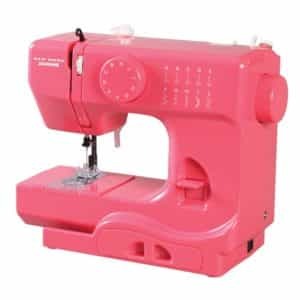 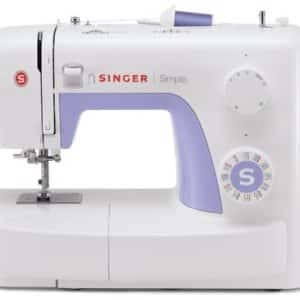 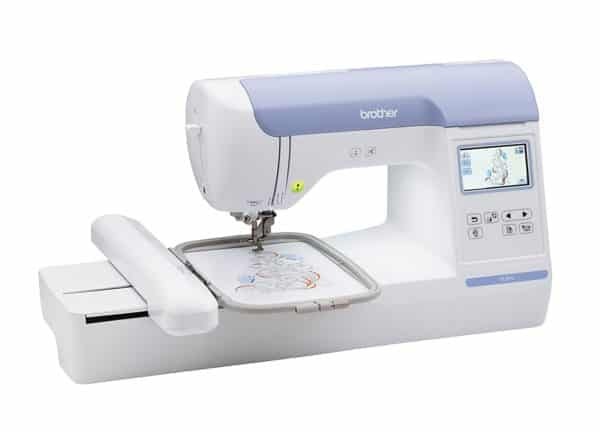 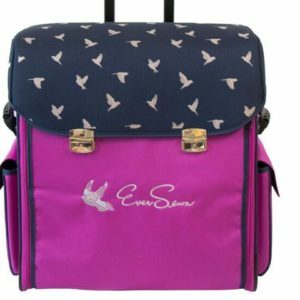 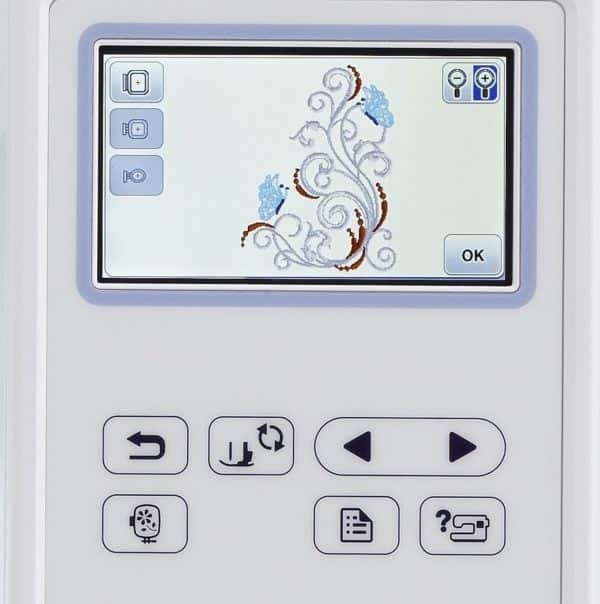 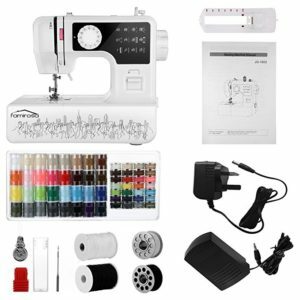 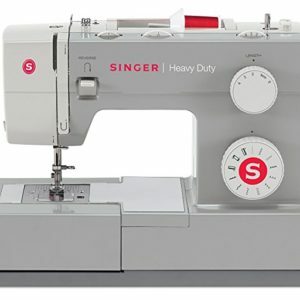 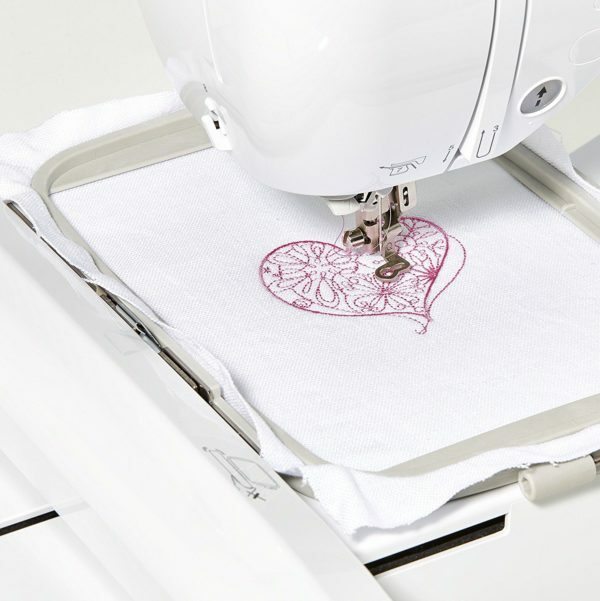 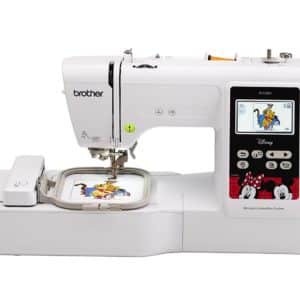 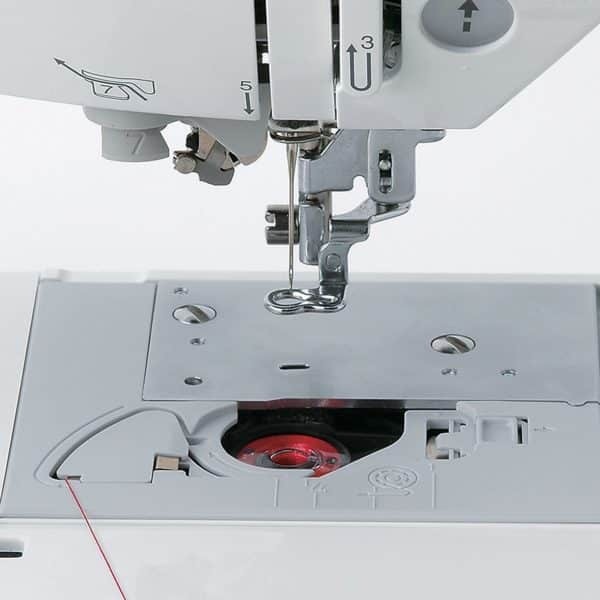 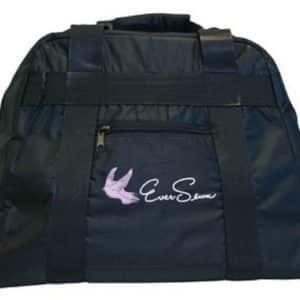 This embroidery only machine features a large color touch LCD screen which allows you to see your designs on screen before you stitch them out and change the colors. The PE800 comes complete with 138 built-in designs, including frame patterns, 11 lettering fonts, and much, much more! 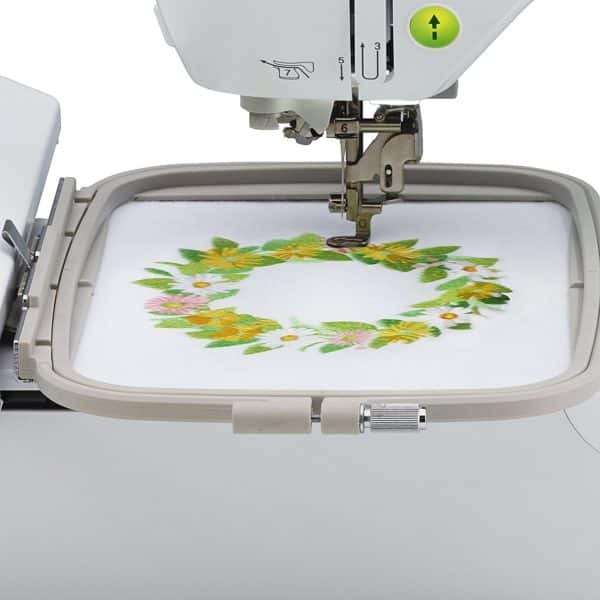 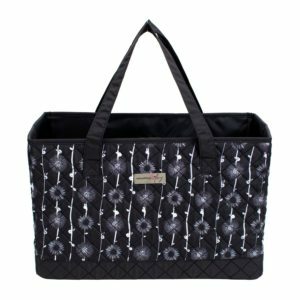 With its expansive, 5”x7” embroidery field, you’ll be able to stitch larger designs appropriate for jackets, bags and home décor items, and have more space to combine and rotate designs, lettering, frames and borders for truly custom, one-of-a-kind creations. 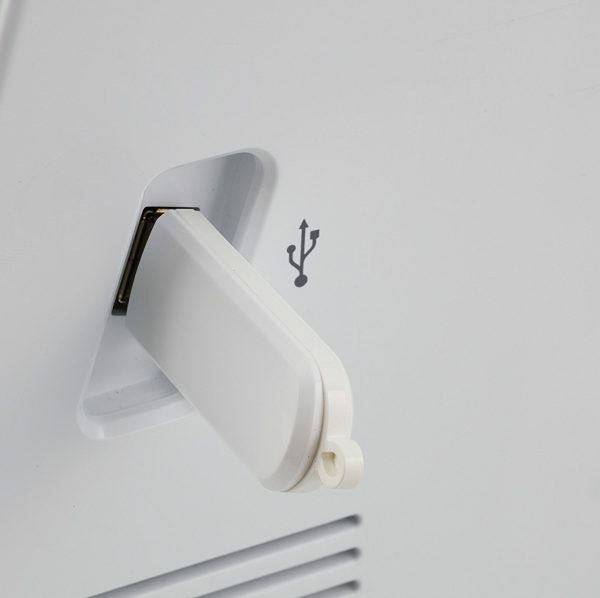 For even more options, use the built-in USB port to import designs from a USB memory stick. The PE800 also offers built-in memory, so you can save your designs for future use. 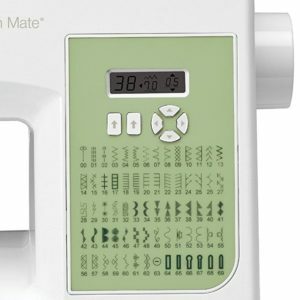 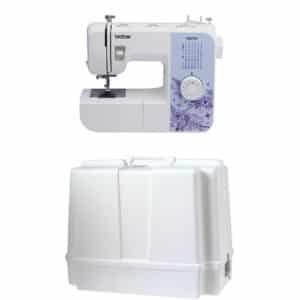 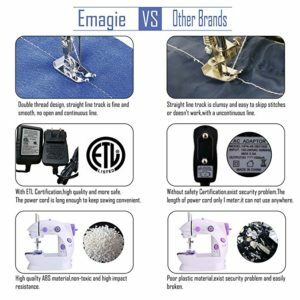 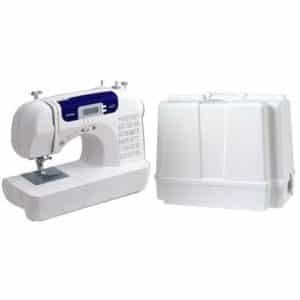 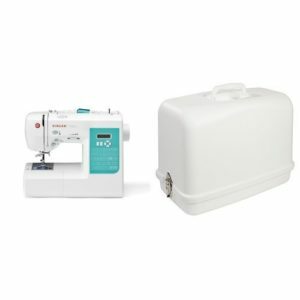 Perfect for home embroiderers looking for a fast, versatile, dedicated embroidery machine they can grow with over time. 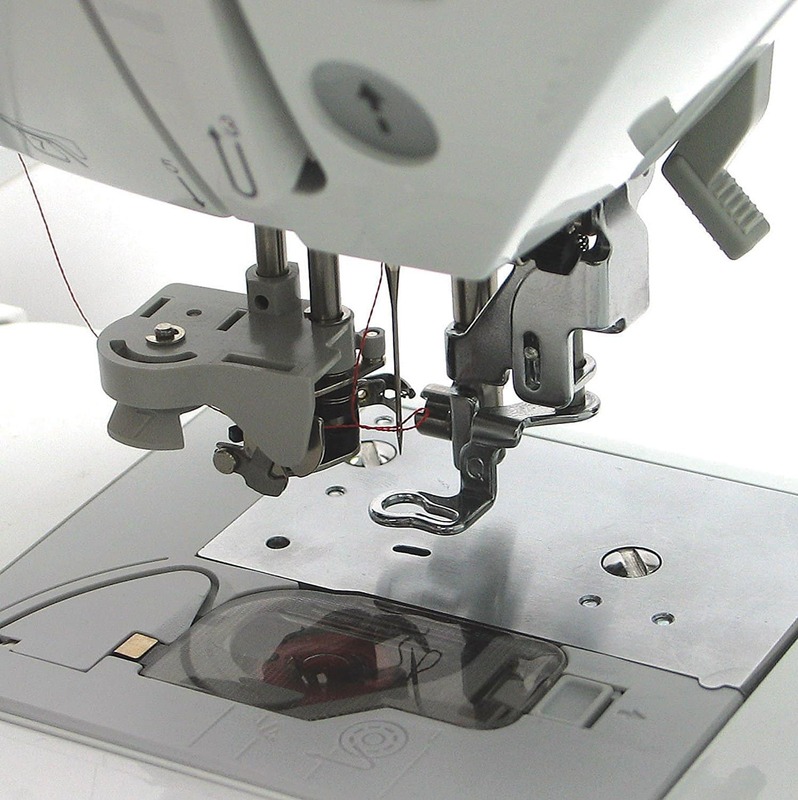 Backed by a 25-year limited warranty and free phone support for the life of the product. 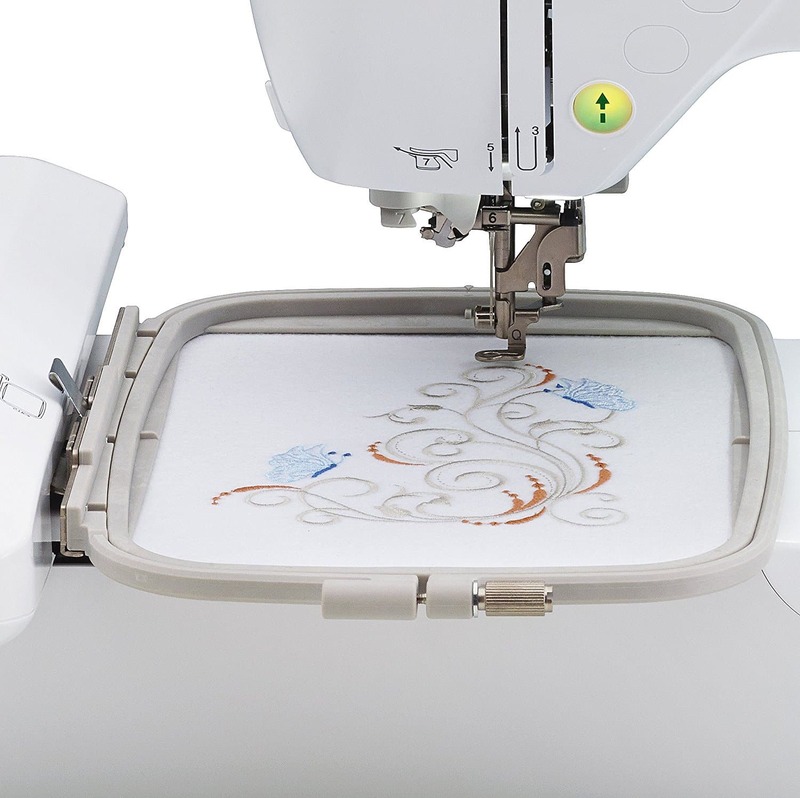 The PE800 gives you excellent quality designs that you can easily create right from home. Make extra-special gifts and projects with the touch of a button.